These cupcakes were hand-carried all the way to Hongkong! 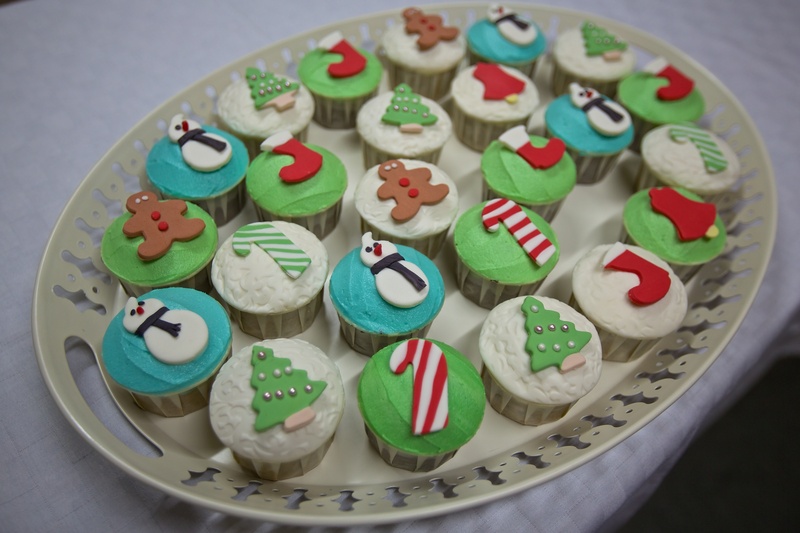 A mixed of Oreo cupcakes and Chocolate cupcakes with Buttercream frosting and cut out sugar fondant in Christmas theme, Agatha’s order. 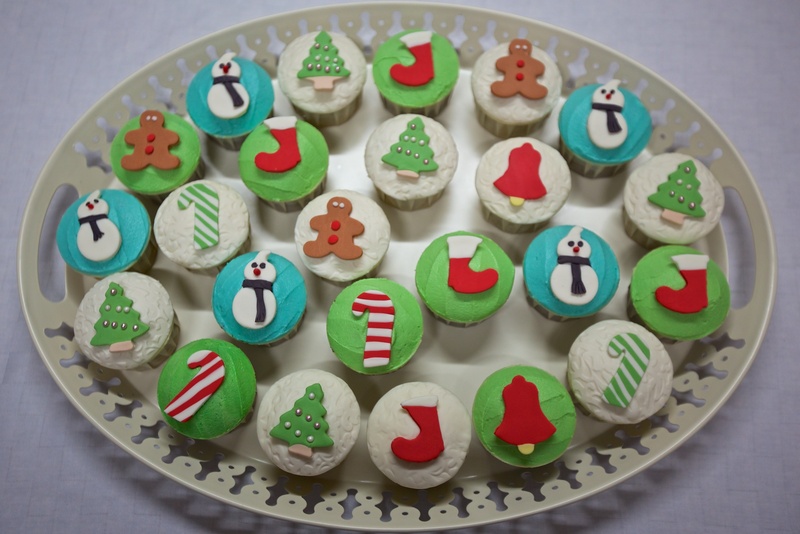 This entry was posted in buttercream, celebration, christmas, Cupcakes and tagged baked from scratch, buttercream frosting, chocolate cupcakes, christmas cupcake, christmas theme, edible art, Gift Ideas, hongkong, Manila, travel. Bookmark the permalink.